LetsNurture Wins, Grabs the Glory at eChai App Challenge! ‘First Touch’ and ‘eChai’ in alliance with MeraVenue.com organized the eChai App Challenge; an event that invited mobile application developers, designers as well as professionals from several firms to craft unique mobile applications in 24 hours. It was a grand event as the experts of different companies came together at the same platform and presented their technological knowhow. LetsNurture, a renowned IT firm, basked in the glory as it won 2 best awards including the Jury Award and The People’s Choice Award at this event and proved that it is blessed with the best team for Android app development and PHP Web development. The director of the firm, Mr. Ketan Raval, couldn’t stop smiling at the victory of LetsNurture and was the happiest of all. Emoticons: This feature includes several emotions like love, kiss, hug, joy, angry, sad etc which can be shared with your partner. A huge image of the emotion pops up on the entire screen for your partner to see, share and smile at. Midas’ Touch: As the name suggests, this unique feature helps you to touch your partner’s cartoon caricature displayed on the screen and the partner can see that in real time on his or her device. Find Partner System: This feature helps in finding your loved one’s location in real time. It displays the address of the location with weather details. This feature can also be used by the partner to plan a route for the long drive he/she is planning for. Get ‘Em Done: This feature helps the partner to share the list of items that you want him/her to bring on the way home. Just select the items and the app sends notifications immediately without having to even type it. lose Encounter: No more forgetting the important dates! This feature will assist you in remembering all important dates that matter the most for any couples including birthdays, anniversaries, first movie dates etc. So be prepared for ‘The Day’. Live Chat: Last but not the least, the live chat option is provided to keep in touch with your beloved. You can share images and smiles while chatting with your partner. The developers worked with all the required dedication and passion to create the above application. The Judgment: All these features were created just in 24 hours and it truly impressed the esteemed jury consisting of Who’s who from companies like IndiaNic, Digi Corp and various others. The jury judged the participants on different aspects including creativity, promptness, problem solving skills etc. were examined by the jury. 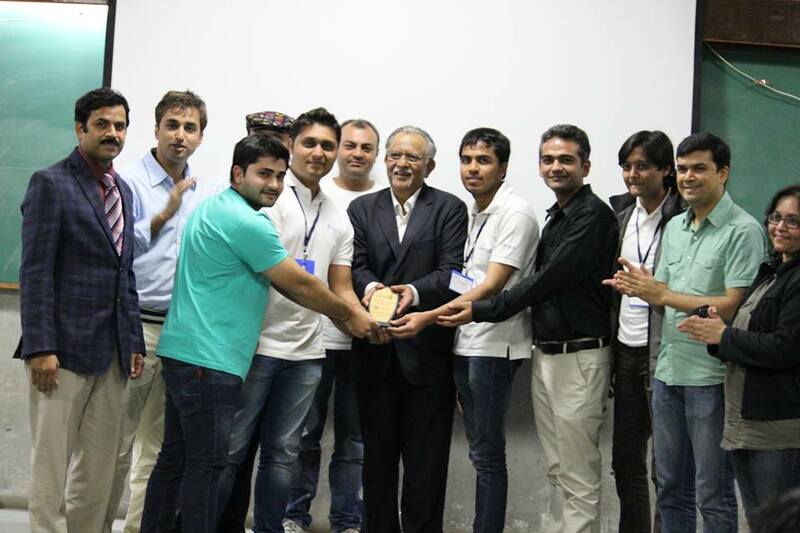 The Moment of Success: Out of 24 teams, 22 teams participated and LetsNurture made it as a winning entry to the finals. 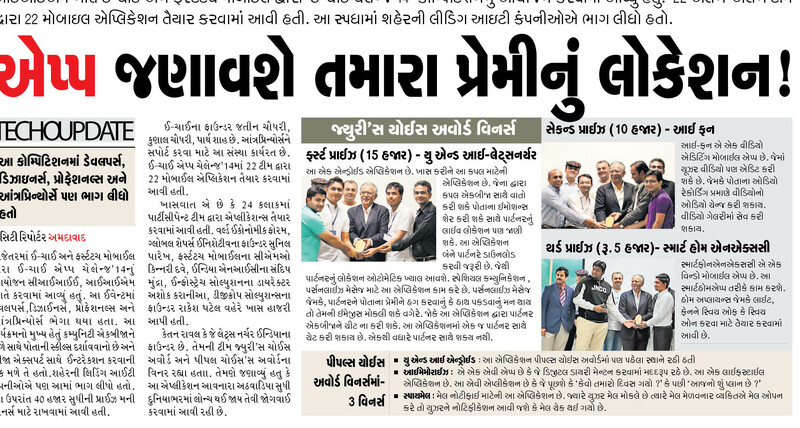 The company was given a whooping cash prize and the developers are elated at the victory. It was indeed a great experience for the entire LetsNurture Team to participate and win the prize! Come and be a part of our family along with a step towards success. If you think that you are seeking your career in mobile application development or willing to work in a beautiful, productive and innovative environment to nurture your skills, apply now. « eChai App Challenge: A Precious Event Attended by Mobile Developers of Lets Nurture!